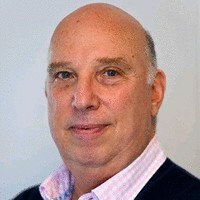 Michael Pruchnie was educated at UWIST, Cardiff and Bath University, (M. Sc) in the UK and has experience in market entry and development strategy implementation for a wealth of global technology companies ( including Ceca Chemicals , SGS, ApplusRTD and more recently with Velocys Technologies Limited ) in the Russian Federation and Caspian regions . AminoA Biostimulants sign MOU with AgroChimExport in Moscow. 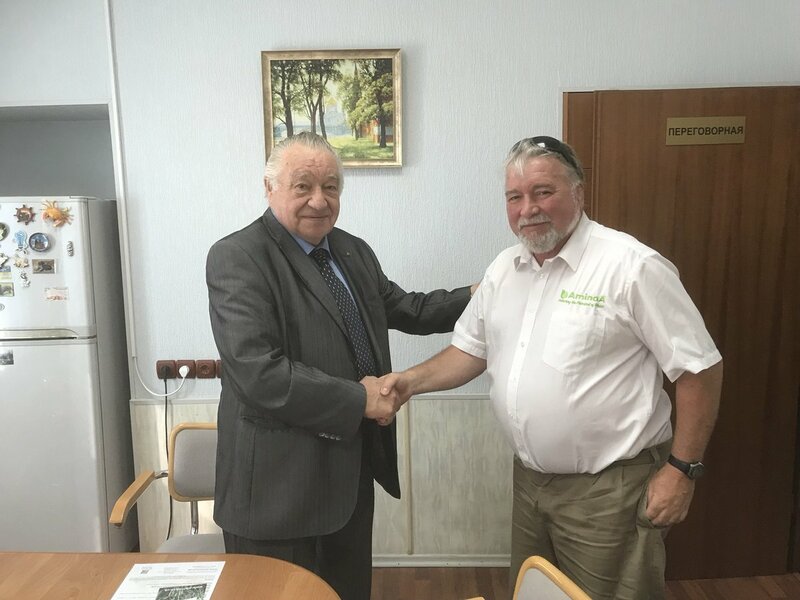 Richard Phillips, Managing Director, and Michael Pruchnie travelled to Moscow last week for meetings with propective distributors for our biostimulant products in Russia and CIS. As a result we are delighted to announce that we have agreed in principle that AgroChimExport will become our Master Distributor for the region. AgroChimExport ,are based in Moscow and were formerly the State Company responsible for all fertiliser and agrochemical distribution in the USSR. Therefore, they are uniquely placed to provide effective distribution throughout this vast area. Richard Phillips, Managing Director with Yury Orlov, President of AgroChimExport.